Strategically located near important schools, business centers and technoparks, South Forbes’ accessibility is only matched with the beautiful homes it offers. Different architectural designs can be found on the diverse theme communities in South Forbes. These designs help current and prospective homeowners to not lose out in choosing a home of their preference. From the serene Japanese inspired facade of the homes in Tokyo Mansions; the calm, resort-like ambiance exuded by the spa-like homes in Bali Mansion; to the grand designs of European architecture in Chateaux De Paris; South Forbes makes sure it has everything for everyone. Golfers can get the best view of the action found in South Forbes’ golf courses by having a condominium unit in Golf View Terraces. Situated on a hill overlooking the beautiful golf course, golf aficionados and players can get the thrill of watching and planning out their games. The Golf View Terraces’ condominium units also come with complete, clean and modern facilities, assuring its tenants in having a relaxing and comfortable stay. Of course, South Forbes’ golf course is the main reason why people decide to live here. 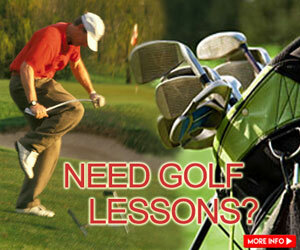 The 18-holes golf course is challenging and exciting, to cater both amateur and professional players. The course is also well-maintained, with greens and traps checked to provide the best golfing experience. There’s even a natural waterfall in one of the holes, offering a challenge and a beauty to behold your eyes on. 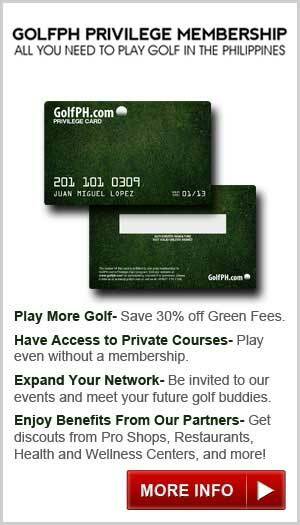 The great thing about this is that South Forbes also offers more perks for its members. Being a South Forbes Golf and Leisure Club automatically allows you to enjoy discounted rates on selected golf courses worldwide. 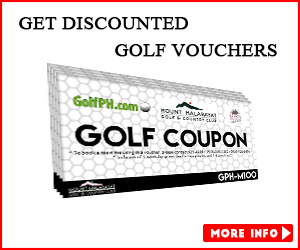 This allows golfers to help hone and perfect their game, if ever they would get the chance to visit the other 42 golf courses part of the discounted rate. South Forbes can be a golfer’s peek into paradise. Its beautiful houses, one-of-a-kind Golf View Terraces and the wonderful golf course itself, assures that golfers and non-golfers are in for a treat. 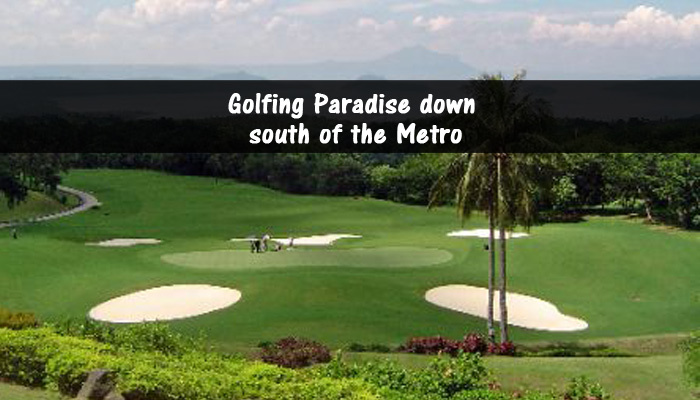 Visit this place to experience how living in golfing paradise is like.